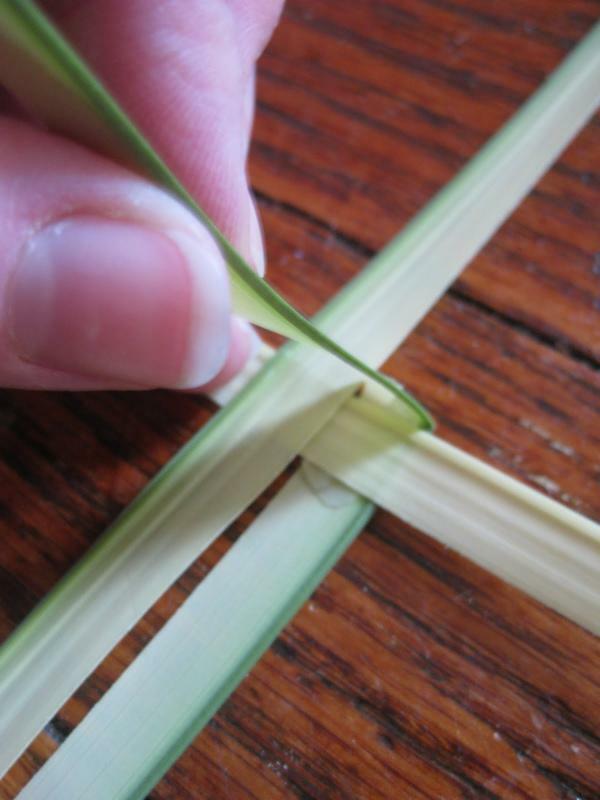 You are invited to help in this preparation for Palm Sunday on Saturday, April 13, at 9:00 am in the Parish Hall. Palm crosses are available for people to take with them as a reminder of the meaning of the day. Thank you for sharing in this meaningful preparation to Holy Week. 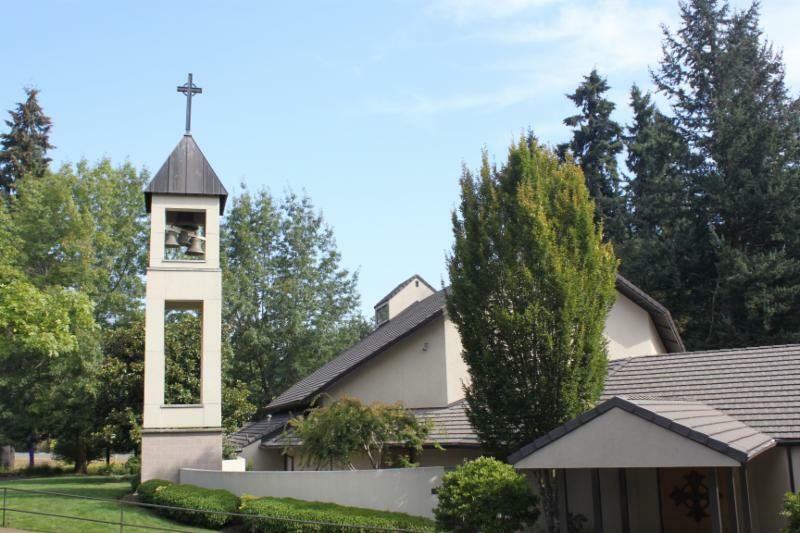 In our Parish Cycle of Prayer, we pray for our clergy: Canon Linda, Ken, Jim, and the members of our Catechumenate Class, and the households of Carolyn Heininge, Laude Hill, John and Terri Hoffmann, and Karen Hogue. We also pray for our Search Committee members, Richard Martens, Chair, Tiffanie Clifford, Jane Domagalski, Doug Horton, Terry Kester, Cindy Russell, Mary Ann Schroeder, and Steve Shaw. 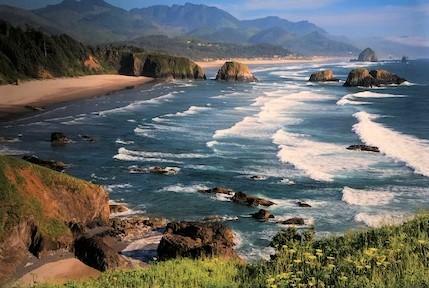 ‘Beauty’ helps set awe and wonder as the context for liturgy. The Altar Guild has an important responsibility in making the worship space beautiful. Flowers are symbolic of our joy in Christ and will be used to express this joy and beauty at the Easter Vigil and on Easter Day. 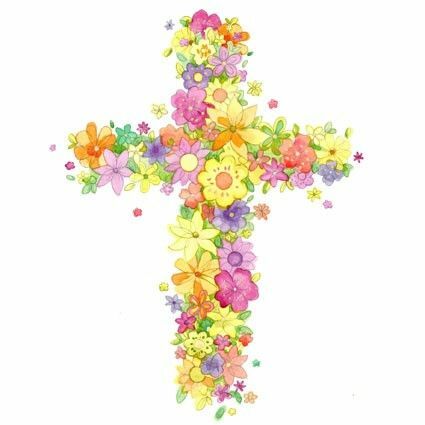 The Altar Guild is accepting contributions for the Easter Flowers for 2019. Please fill out a special Easter flower contribution envelope or put ‘Easter Flowers’ on the memo line of your check. Your generosity is greatly appreciated. The festival of the Resurrection of Our Lord is considered the "queen" of all Christian festivals with beautiful flowers adorning the church sanctuary. The Altar Guild is responsible for these decorations and welcomes the participation of anyone who wants to share in these glorious activities on Saturday, April 20, 9:00 am . Many of you all know of the lovely Easter tradition known as the “Flowering of the Cross” . ﻿This year we will bring it to St. Francis Church! Rob Campbell is making a wooden frame of the cross, covered with chicken wire. On Easter Sunday parishioners, from our youngest to our oldest, attending the Easter morning church services are invited to bring a few flowers, from their gardens or purchased, to stick through the mesh. Then during the 10:30 am service the cross will be processed into church carried by the children. These many loving hands will change the cross from bare to beautiful, from death to new life. We welcome all to take part!! There will be an Easter Egg Hunt for the young people following the Easter Day, after the 10:30 service . It will be outdoors if the weather cooperates! There will not be Sunday School on Easter. The Mite Boxes that many of you have been using as a Lenten practice can be returned in the Offering Plate on Easter Sunday, April 21 . In Sunday School the children expressed a desire to donate this offering to the Heifer Project which helps to end hunger and provide family income around the world by providing livestock ranging from honeybees and rabbits to goats and heifers. May 1, 3:00 pm in the Parish Hall. Please join us! 3. Contact Rob Chittenden at 503-781-2628 (Crown Homes) to coordinate a pick up at your home. People have had questions about helping during the event Itself. Sign-up sheets for two hour shifts will be available on Sunday, May 5. 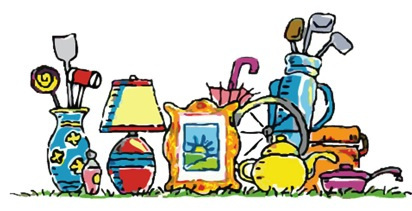 We appreciate your support, donations, volunteer time and fellowship. Thank you! Needed: volunteer on Fridays to assemble the bulletin and file name tags. If you are able to assist please sign up on the clipboard at the information center or call the church office, 503-678-5422. Time commitment about an hour and a half. The Wilsonville Food Bank has asked us to donate food and has requested that we concentrate on selected food items: cereal, peanut butter and fresh fruit. Please bring your donated food items and place them in the small grocery cart is in the narthex near the new information desk. A cash donation box will also be in the grocery cart for those who would like to donate money or write a check. The Wilsonville Food Bank really appreciates our weekly food donations! Mary Ann would like volunteers to pick up the food donations and deliver them to the food Bank. Please give her a call if you are able to help. The Book Group is reading the book, Devotional Classics. We meet the 2nd and 4th Thursdays each month where we read a selection from a different spiritual leader. Check the Information Center to see the spiritual leader for that week. No homework is required as we read each selection in our time together. Come join us on the second and fourth Thursday mornings at 10:00 am in the Parish Hall Conference Room. New members, visitors, and friends are all welcome. There is a signup sheet in information center. Langdon Farms - just in time to enjoy happy hour pricing which ends at 6:00 pm. What we are about: Fellowship, Great conversation and Good food – a social group for the men of St. Francis. All men welcome! 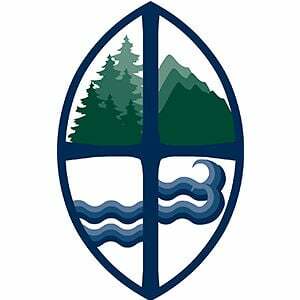 ﻿Please direct any pastoral care questions or emergencies to either Deacon Ken Russell or Canon Linda Potter. Deacon Ken (503-887-5587) Canon Linda (630-779-7980).